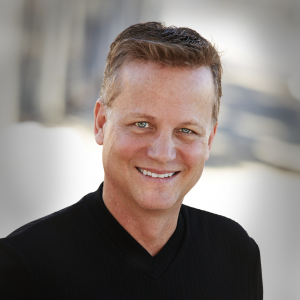 Scott Shellstrom is an accomplished artist, keynote speaker, and creativity innovator who uses Improv comedy techniques to inspire teams to rediscover their own ability for creativity and innovation. Using Improv skills he honed on some of New York City’s most prominent comedy stages, Scott teaches companies how to break through the traditional brainstorming process and unleash brilliance. Effective brainstorming leads to idea generation and multiple solutions required to thrive in today’s constantly changing business environment. Scott’s skills have placed him on some of New York City’s most prominent improv comedy stages, and his paintings on some of the most prestigious gallery walls. His presentations unite and excite teams as they collaborate and support one another using proven techniques of improvisational theater. Scott combines art, improv comedy techniques, and real-world experiences to ignite productivity and inspire unique solutions to everyday challenges. Research supports that the traditional method of brainstorming by throwing out ideas in a group setting actually hinders and prevents the best ideas from surfacing. In his presentation, Breakthrough Brainstorming, Scott motivates teams to spark innovative dialogue, break down barriers, and ignite creative solutions to everyday challenges. For more information on bringing Scott to your upcoming meeting or event, contact Michelle Joyce. Tune in every Friday for additional featured speakers!